I love that St. Patrick’s Day is the holiday in March this year. It means that we can turn everything green and rainbow in our house. I found that Easter will over shadow it if Easter is in March, but not this year! 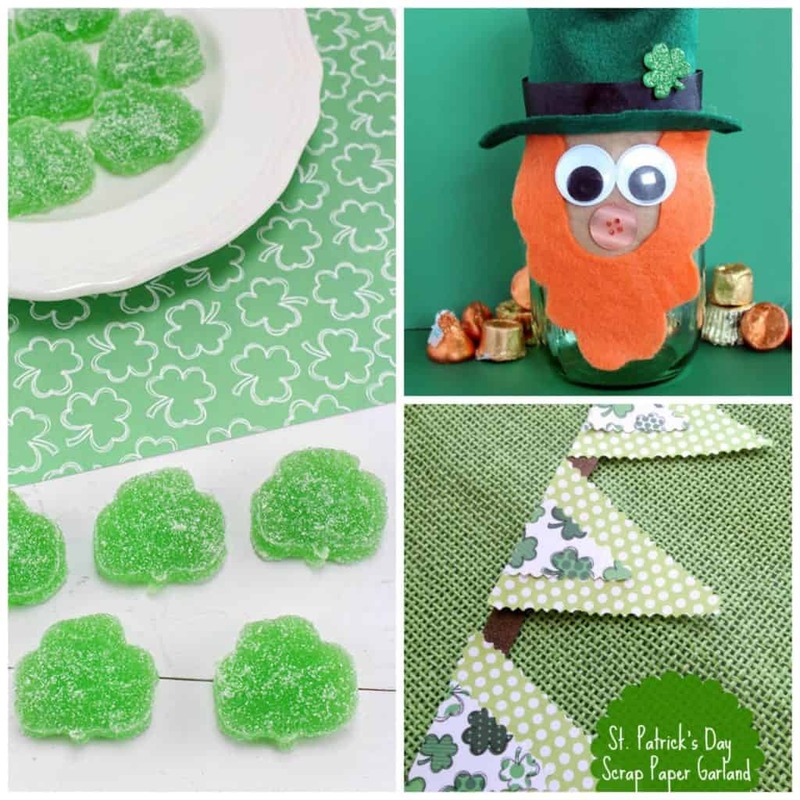 Do you do anything for St. Patrick’s Day? I have included some craft, simple, crafts here. 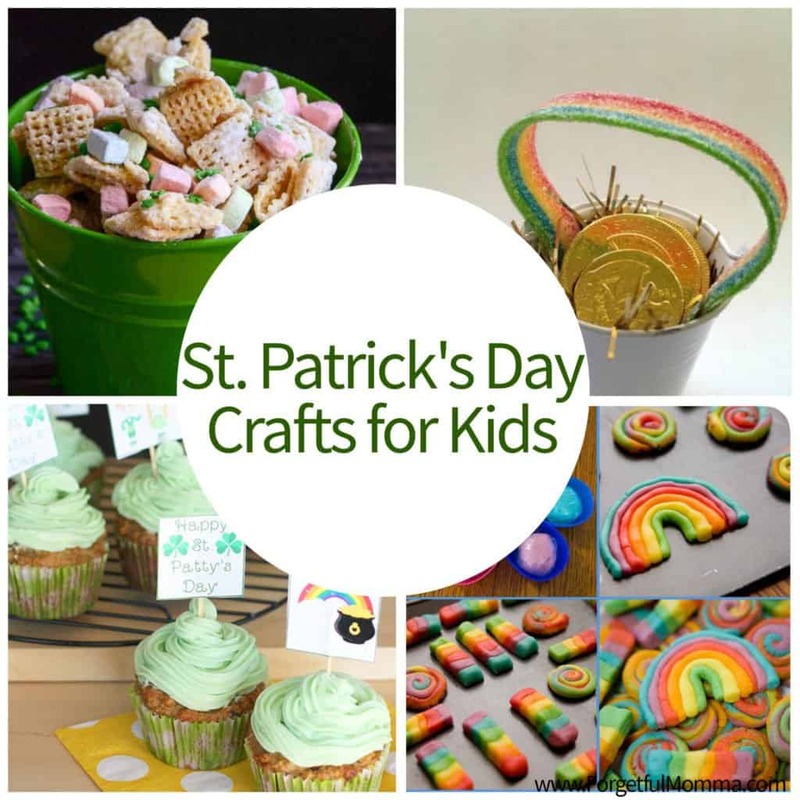 Crafts that your kids of all ages can easily do. Plus I included a couple that we’re recipes because I want to make them right now! Those gummies are awesome, and my kids are going to love them. *I haven’t forgotten about the Amazon Prime kind of moms either though… because they speak to my heart, I just placed an order yesterday in fact. Either which way you chose to have fun this St. Patrick’s Day, have fun! Wear some green, maybe enjoy a beer in the spirit of things.